Sidecut Reports, Now Available in the iBookstore! 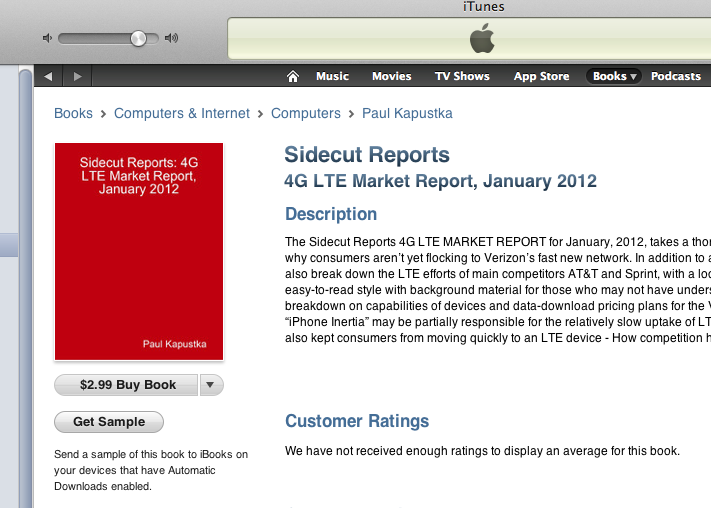 If you’ve got an iTunes account, congratulations — you can now more easily purchase a Sidecut Report, our new 4G LTE Market Report for January, 2012. Just download iTunes, go to the iTunes store and search “LTE” and check the results under Books — you’ll find our red-covered report if you scroll down a bit. 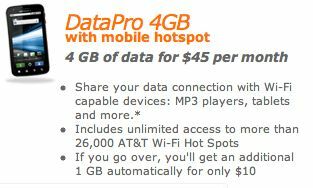 It’s a buck more when purchased on iTunes (gotta pay the middlemen) but at $2.99 it’s still a bargain and it gets you up to speed on the speediest wireless networks in town — LTE. Get your copy for your iPad today and start Sidecutting — iBookstore style!